It’s been hard to escape all the cricket on TV this summer and to be honest, I’ve not tried very hard to avoid it, in fact I’ve embraced it. Despite or potentially because of the current predicament that Australian cricket finds itself in, scrutiny on performances has never been more in the spotlight. Heightening this is the growing prevalence on data and statistics that we’ve all got access to as aficionados of the game. 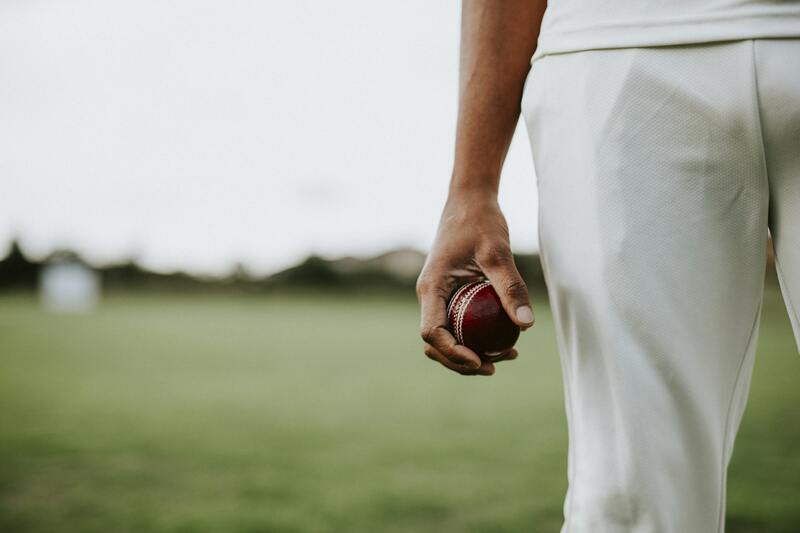 A quick check and you’ll have averages and past scores at your finger tips all ready as weaponry in the water cooler conversation with Bob from Finance over who should be batting at 6 in the next test match. Of course, the stats and data don’t lie, what is done is done, you just can’t argue with a batsman’s average so how could you not just pick the 6 batsman with the highest batting averages as the team? Surely it’s that simple. It’s an interesting way to look at it too and would be a fantastic experiment. A batsman has got themselves there on merit and if there’s no-one to blame but themselves if they fail to perform to their average. Take any emotion or colour out of the argument. It’d be fascinating. If it was that simple, you wouldn’t need a selection committee and you’d also need to give Australian’s something to fill the hour of their day taken up with the selection conundrum instead. Of course, it’s what’s hidden in the data that is (apparently) more important. How about the girl who was dropped allowing them to score more than they should have, or what about guy who battled on a tough day to get a mediocre score but it was the best performance of the day. This is where the second camp (and where the current Australian selectors sit). They prefer to look past numbers, to watch players first hand and then base their selections on more than just the numbers. It’s where we sit at The Interpreters too. We believe it’s critical to look beyond just the numbers and delve into the why and the how. It’s what we do on every project. But where the selectors have gone wrong is keeping the ‘analysis’ to themselves. The Interpreters ensure there’s clarity in all our work and with that comes transparency in how we analyse, review and report our findings. We need to justify our recommendations and how we got to them. The Australian public I’m sure would be much more understanding if the justification of a selection is outlined and explained – because at the moment, it looks a lot like guesswork. Either that, or just pick the top 6 highest averaging batsmen in the country and put themselves out of a job.